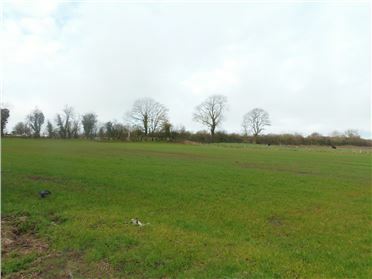 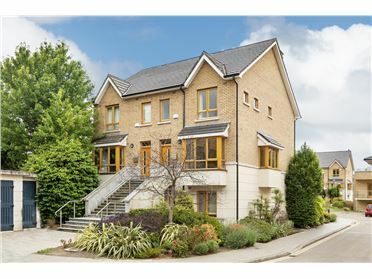 Land comprising c2 acres (0.81 hectare) in wonderful location close to Enfield village and closer to the Royal Canal Greenway, ideally suiting the construction of a residence, subject to the necessary permission from Meath County Council. 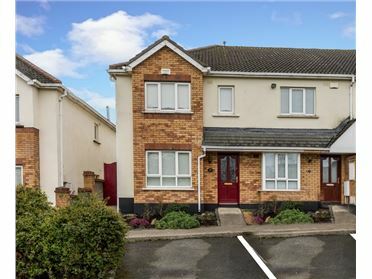 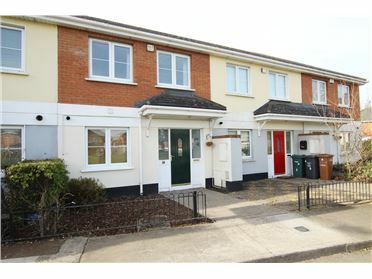 Property Team Noel Mackey & Sons and Brian Gleeson Property are pleased to bring to the market this 4 bed detached home in Knockattigan, Youghal, Co. Cork. 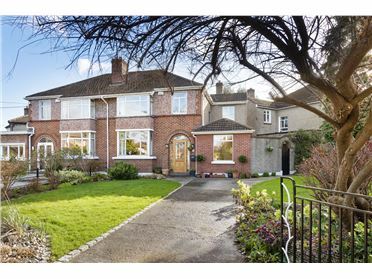 An impressive split level residence in excellent condition. 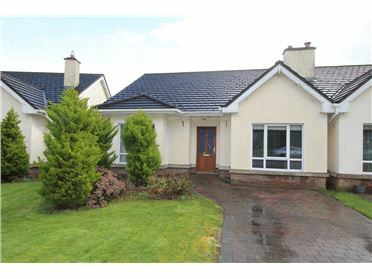 This home is bright and spacious with a glimpse of the water and is ideally located about 1 mile from Youghal to enjoy all that is on offer in the area. 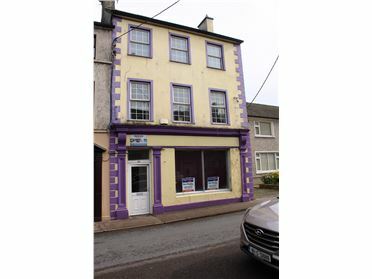 A wonderful opportunity to purchase a corner sited, attached two-bay,three storey townhouse with retail unit, well positioned close to Youghal Town Centre. 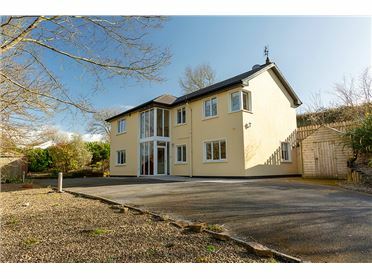 Acc: Reception Area, Entrance Hall, Retail Unit/Gym, Kitchen, Dining Area, Small Lounge, Half Landing, Study/Saloon, Bathroom, 3 Bedrooms (Master Bedroom with En-suite), Sitting Room, Back Yard with decking.